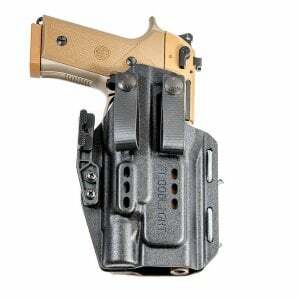 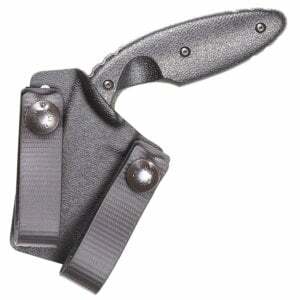 The PHLster Syndicate holster is a collaboration between PHLster and Agency Arms to provide a versatile IWB/AIWB holster for their Syndicate Kit. It accomodates a Polymer 80 Frame with an Agency slide, a Polymer 80 Slide, or a factory Glock slide as well as most other aftermarket slides. 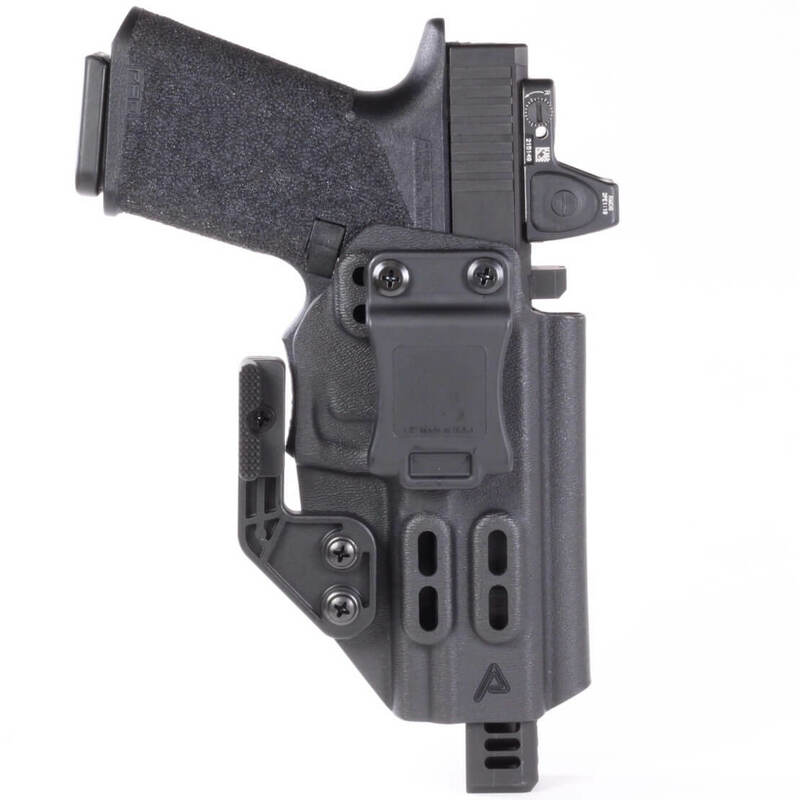 It has an optic cut for compatibility with all common pistol red dot sights, and an open muzzle to allow compensators to pass through. Each holster ships with a wide Quick-Clip and an ModWing installed, and comes with a Griphook with spare hardware for tuckable carry. 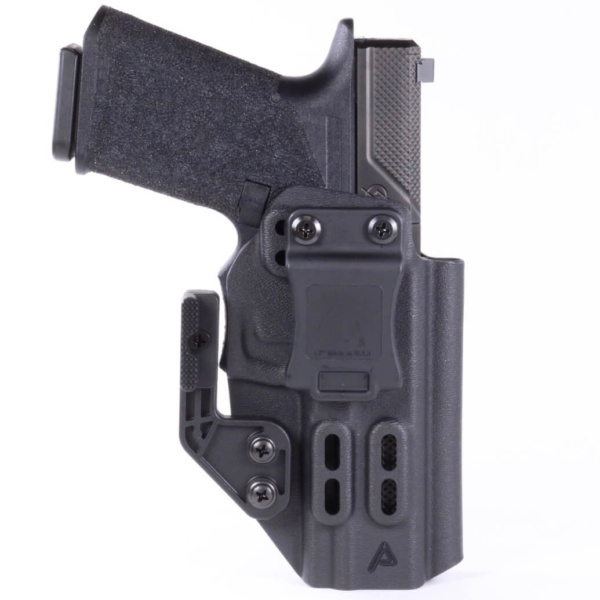 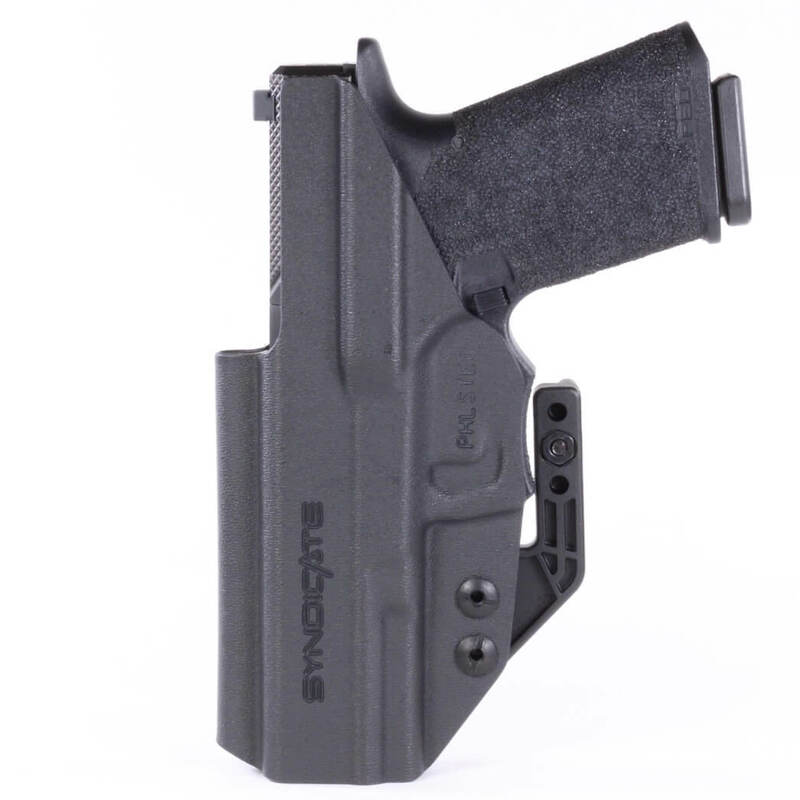 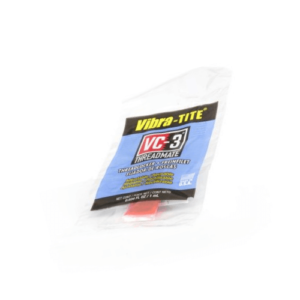 The slots are compatible with overhooks from many different companies, so this holster gives you tons of options so that you can build you P80 the way you want, and then carry it the way you want.